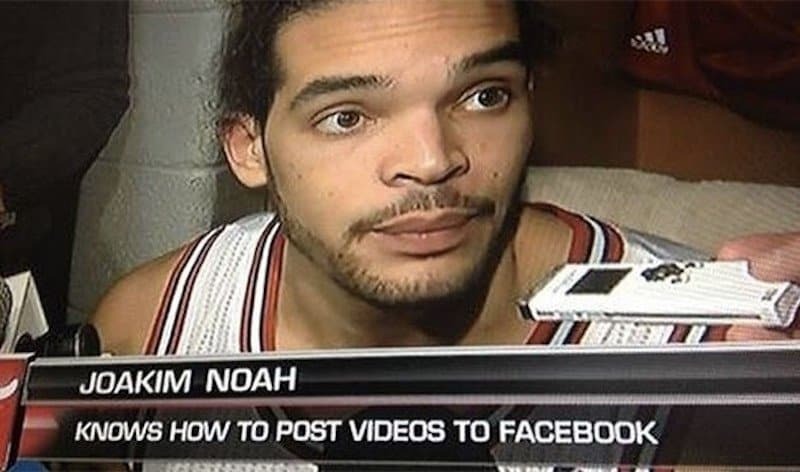 Don’t we all know how to post videos onto Facebook? 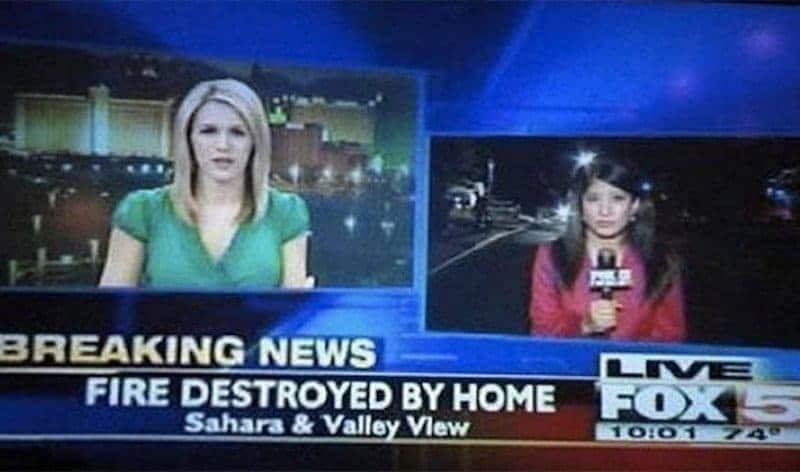 Most of the time it’s the home being destroyed by a fire. 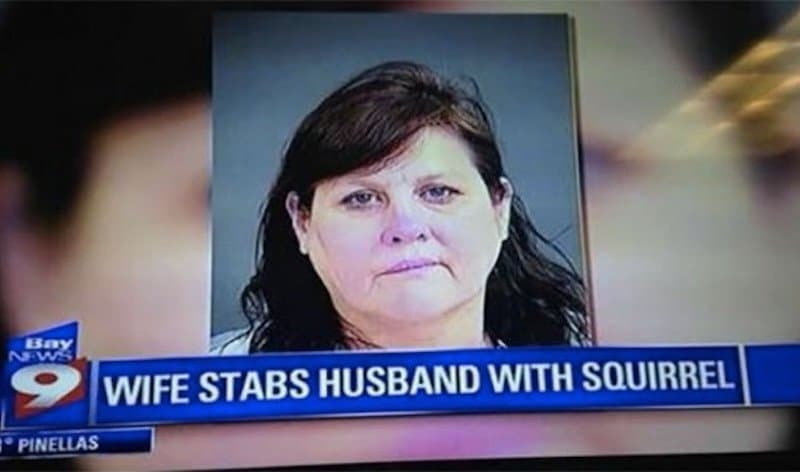 How did she even manage to stab her husband with a squirrel? 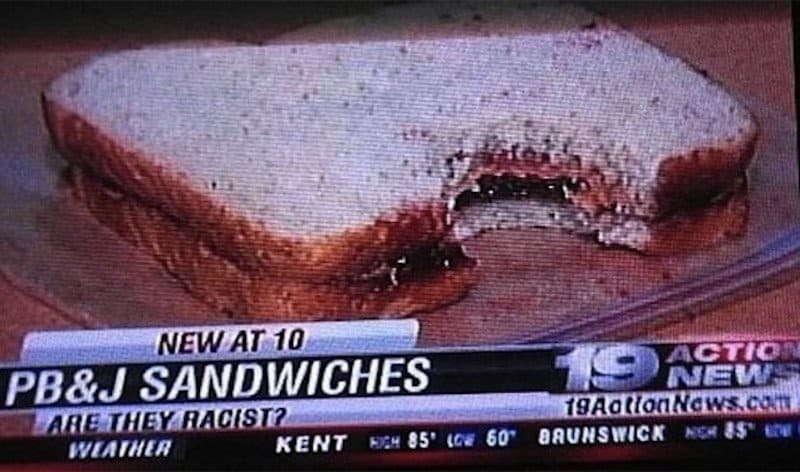 Who knew that sandwiches could be racist. 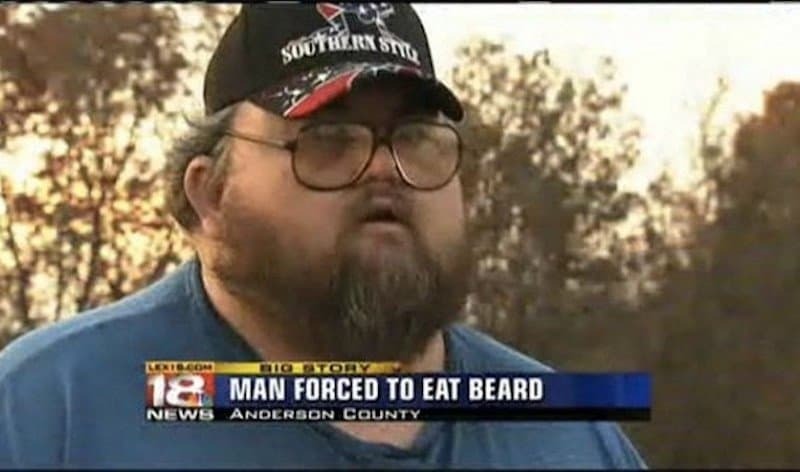 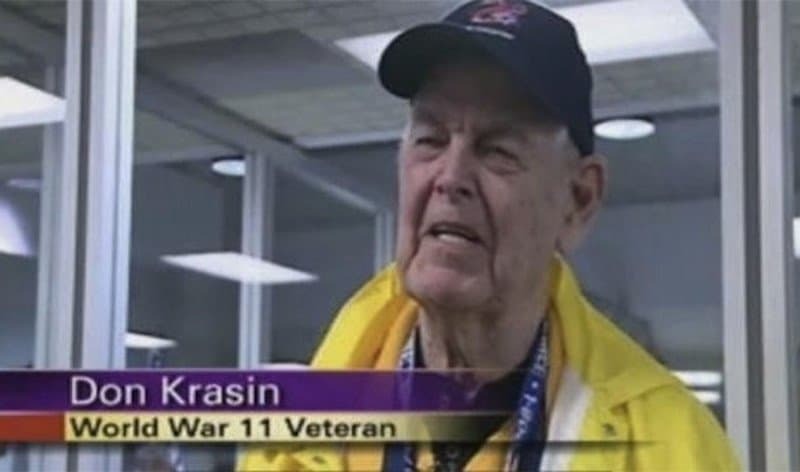 We didn’t even know there had been a World War Three. 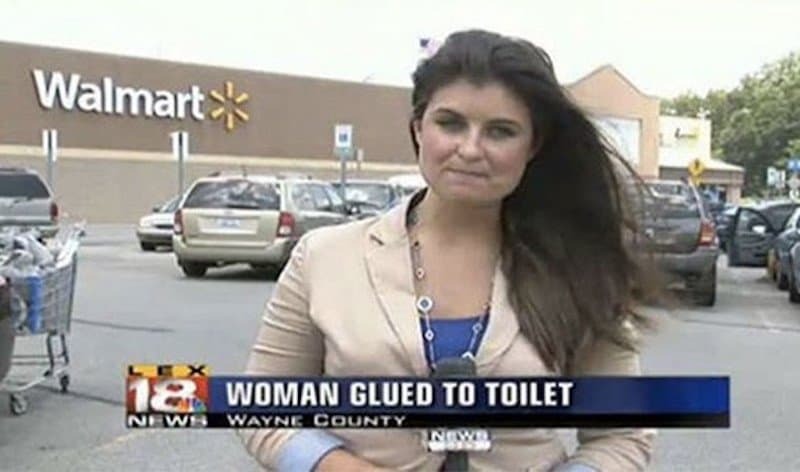 Maybe she should have just waited till she got home. 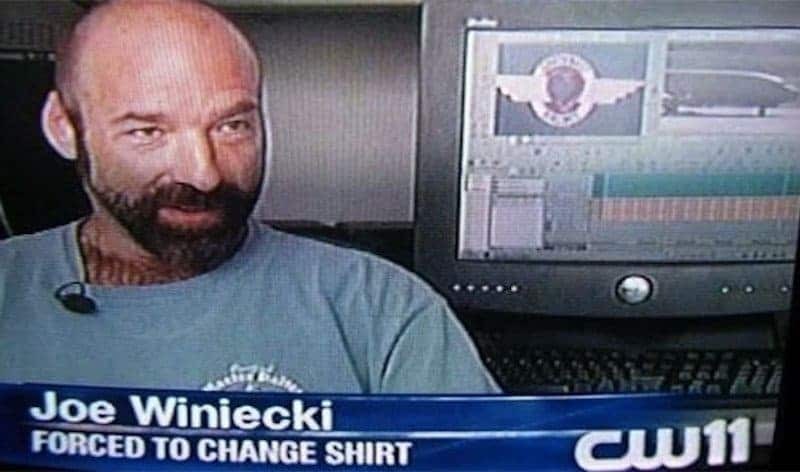 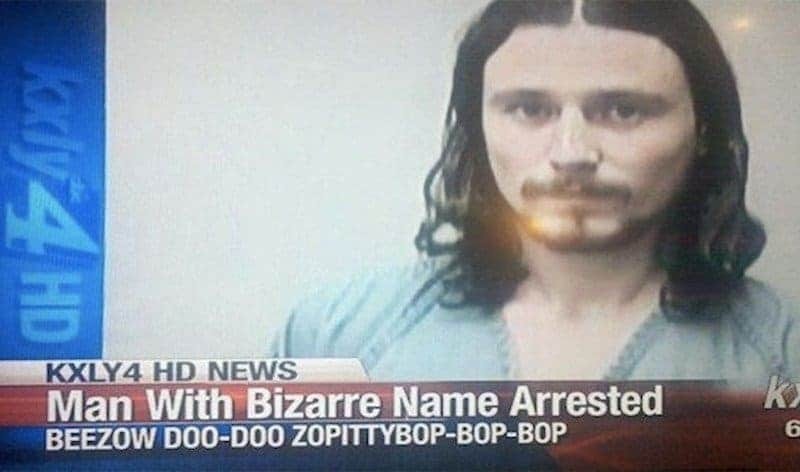 Why is it even necessary to add that he had to change his shirt? 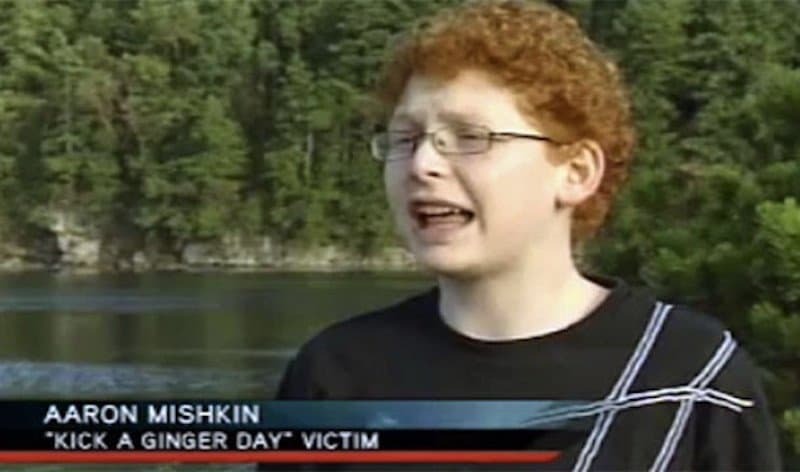 Why is there even a “kick a ginger day”?